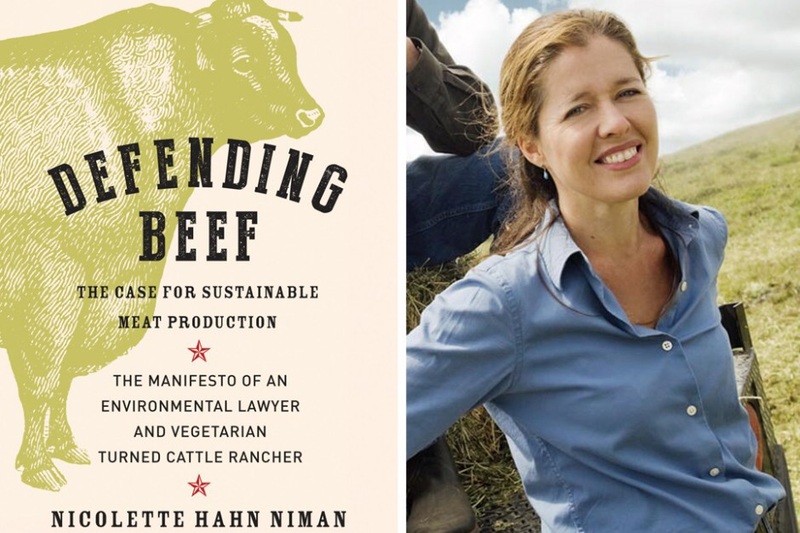 Defending Beef by Nicolette Hahn Niman | Eat Meat. Drink Water. This is book is a must read for anyone who eats an all-meat diet and is concerned about the long term health of the environment. 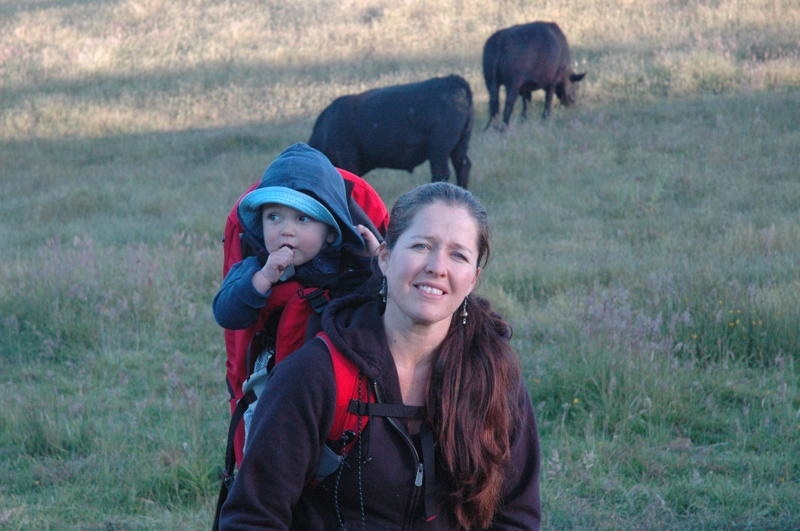 Nicolette Hahn Niman is a long-time vegetarian and environmental lawyer who worked closely with Bobby Kennedy, Jr. on the issue of concentrated animal feeding operations (CAFOs). She got to witness first hand just how damaging these types of meat production facilities can be. But she also visited many non-CAFO cattle ranches that raised their animals in environmentally-sustainable ways. Lots of statistics are being thrown around – most recently in the film Cowspiracy – implicating beef production as a major cause of environmental destruction. Niman does an superb job of sorting through the data and revealing many of the inaccuracies and misconceptions. 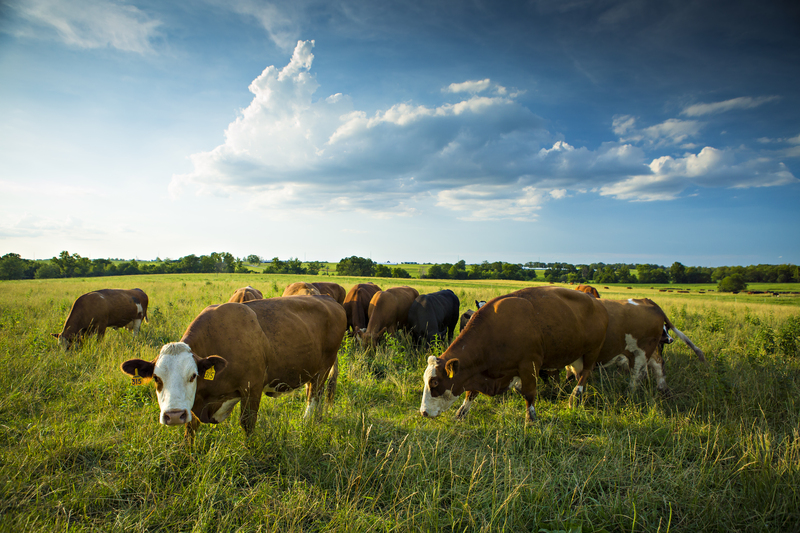 She explains that cattle production is not only innocent of most of the accusations levied at it, but why – when done properly – it is an essential component of maintaining a balanced ecosystem. This entry was posted in Resources and tagged All Meat Diet, Beef, Carnivore Diet, Carnivory, Defending Beef, Diet, Grass Fed, Health, Humanely Raised, Jimmy Moore, Meat, Nicolette Hahn Niman, Nutrition, Pasture Raised, Sustainability, Sustainable Meat Production, Zero Carb by esmeelafleur. Bookmark the permalink.